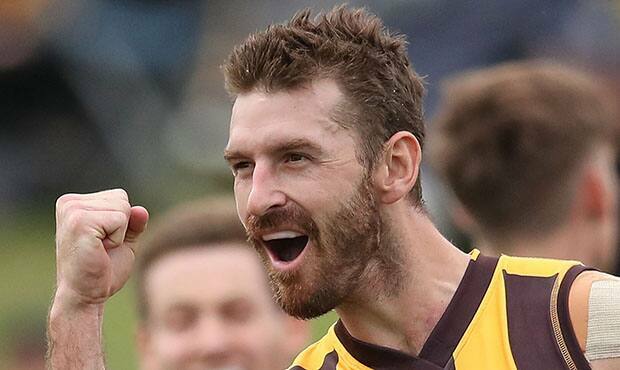 North Melbourne’s coaching stocks will be bolstered with the addition of former Hawk, Brendan Whitecross. Joining the Roos as a development coach as well as a player in the clubs VFL team, Whitecross brings 11 years of AFL experience to the side. “Brendan will play an instrumental role in helping to develop our younger players,” North GM football Cameron Joyce said. “He knows what it takes to be successful and work through adversity and will set a great example for our younger players coming through,” Joyce said. Whitecross played 111 AFL games for the Hawks.